Let’s just dive right into it: Would H. Clinton have defeated Donald Trump if that H. had stood for Hilary (m.) instead of Hillary (f.)? Given the slimness of the margins across several swing states, I dare say you would have to be a fool to argue against that proposition. There are of course many factors of varying weight that weigh upon a voting decision made by some 120 million individuals; however, it requires but the simplest logic to determine that a complete reversal of any one of those factors will re-balance the result. Digging a bit deeper, how does the gender of a candidate translate into voter opinion when transmitted through the coding and emphases placed on gender traits by media and cultural norms? 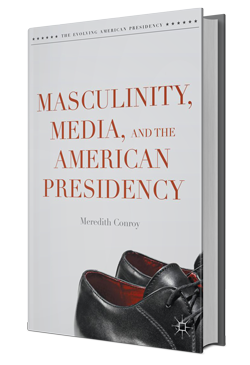 That question is at the core of Meredith Conroy’s academic yet eminently readable Masculinity, Media and the American Presidency. While published just before the American debacle election, Conroy’s book is a vital study which, if read properly, will lead to a refreshing perspective on how politics is reported and received. We all need something to be optimistic about and if we’ve made a complete hash of this planet, well let’s try and do better on the next one, hey? The Future of Human Space Exploration gave me a refreshing boost of likelihood where I rather expected a wooly utopia. Exploring, utilizing and ultimately colonizing the moon, Mars and –yes! – beyond is not only feasible it is actually fiscally responsible. The net cost comes in at a profit after the initial stages are paid for. As far as investments go, this is a slam-dunk and there is an even more encouraging bonus. Given that the initial outlay of financial and scientific investment is beyond any single nation’s budget, space exploration could and should achieve the kind of international co-operation envisioned by Gene Roddenberry. 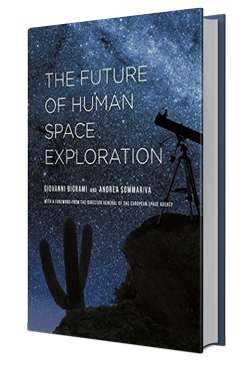 Authors Bignami and Sommariva do a brilliant job of stating the scientific, economic and sociological arguments and advances needed to take us beyond the little blue dot in an unimportant solar system on the fringe of a modest galaxy. Of course, the books one loves the most are the books that touch one personally. As the son of two journalists, both now sadly deceased, I could not help but consider how greatly both would have appreciated a gift of Jeremy Paxman’s memoir of his forty years as a top journalist for the BBC. 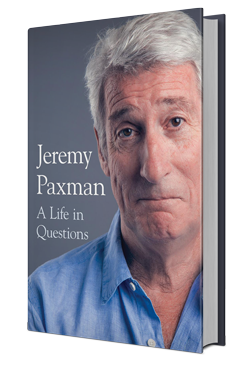 Using the same intelligent, probing, provocative and devastatingly witty tone that have made Paxman one of the very few people truly deserving of the over-used title of ‘living legend’ A Life in Questions is simply one of the finest books about journalism I have ever read. It will rest comfortably and properly next to The Autobiography of Lincoln Steffens on my shelves for the rest of my life. Anyone can write a book that perfectly captures the reader’s immediate physical and cultural milieu, filling it with personal insight and occasionally brilliant turns of phrase. Those books are called diaries and perhaps you’re writing your own. Novels however need to justify their existence not as mere ledgers of everyday toil, but as something wonderfully strange that so captivate their readers that they are lured or forced into living a life they have either not considered previously or indeed refused as horrific. 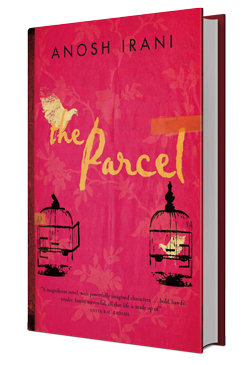 Anosh Irani’s The Parcel is not an easy read. Good. The prose and deeply understood characters are such that they compel us onwards deeper and deeper into this tragedy of transsexual prostitution in India. Through it all there is a noble thread of a life chosen in the face of familial rejection for if our own family rejects us we can go on and form our own family. The chosen family too can place demands upon us that we as individuals may choose to refuse. So ultimately, is a family a good thing or a bad thing? 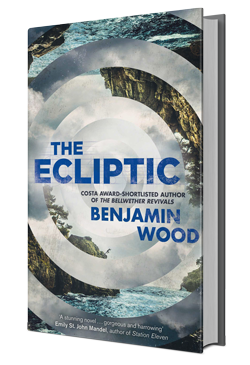 What a seductive world it is that Benjamin Wood lures his characters into in The Ecliptic. For those of you who are artists, the mere thought of a retreat where you could live permanently, with all your basic needs cared for, leaving you all the time required to complete the masterpiece that has frustrated you in the hectic, noise-filled, gratingly commercial outside world; well, who could ask for anything more? But then again there’s that old Chinese curse whereby be careful what you wish for because you might get it. No novel I have ever read has better opened the layers of the need, the inspiration and even the techniques of artistry than The Ecliptic. 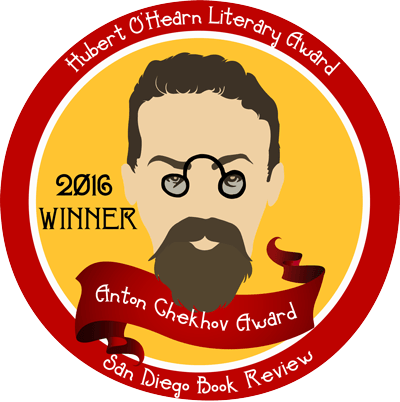 I chose to name the Award for Best Novel for Anton Chekhov because in my opinion all great stories are founded on great characters, where villainy and heroism alike are outcomes of behaviour and not anything innate. That was Chekhov’s achievement, whereby you don’t completely hate or completely admire anyone in his plays or stories; rather, you understand and consider yourself in their shoes. Cruel Beautiful World is equal to Chekhov in presenting a story about family secrets and seduction purely, logically and without pre-judgement. ‘Oh ho!’ you may say, as at least one prominent critic did (I paraphrase) ‘The schoolteacher in the book who seduces the sixteen year old girl so she runs away from home, he must be a villain and must be declared so!’ Well yes I suppose that largely would be so and in most circumstances there’s justice in that view. However, I look at Caroline Leavitt’s decision to not dress her schoolteacher in the black cape of melodrama a strength of her novel and not in any way a shirking of responsibility. Look to your own distant family histories my darlings. My grandfather was thirty and my grandmother was fifteen when they met and they were happily married for forty years. Was he a sexual predator? 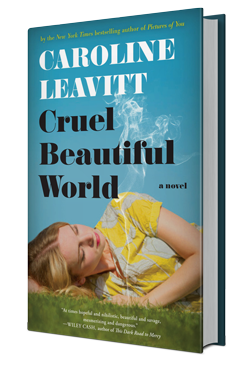 Beyond that issue, what I loved about Cruel Beautiful World is that the book I thought I was going to be reading after its introductory scene and plot-setting was not the book I read. Instead, Leavitt surprises, shifts focus, returns to the main and ultimately makes us care about every person and every voice in her novel’s 367 pages. This is what great writing is all about. 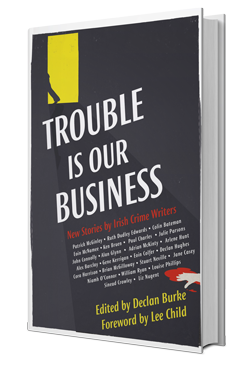 This is an absolutely splendid collection of twenty-four stories by the cream of Ireland’s writers. With my immigrant’s pride, it never ceases to amaze me how this small island with a population roughly that of metropolitan Toronto continues to produce excellent storytellers by the dozen every single year. Not that it should matter, but just so you know, do not assume that all these stories take place in a Theme Pub where one drunk smashes another drunk over the head with a shillelagh then makes his getaway in a donkey cart while being pursued by a squadron of Garda disguised as sheep. (thinking) (Note to self: write that one up) The writers are Irish, however Ireland has emerged from its insular, navel-gazing self and these stories reflect that. Some touch on the supernatural, most are concerned with the psychological, all will hold your attention. I heartily suggest that if these writers are new to you, you will find favourites among them and thus you will find fresh novelists to seek out. So look at Trouble is Our Business as something like a big box of Quality Street … filled with poisoned chocolates. Muahahaha! This is a splendid book of academic imagination that shows you what professors of philosophy can do when they are allowed the freedom of the page. Everyone from Aristotle, Plato, Kant, Descartes, Machiavelli and all those other names that kept you up late at night during university while cramming for final exams are presented here in imagined dialogues. 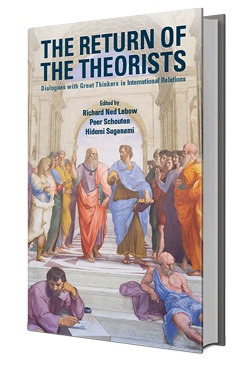 They explain their theories, often in conversation with one another, and even more seductively, we are presented with the author’s best guesses as to what these brilliant thinkers would have made of our present circumstances. For whom amongst us would not emerge the wiser after considering Hobbes on the EU or Adam Smith on globalization? Every page presents a fresh insight and – oh by the way – academics can write! As I have said many times in many different places, in my heart of hearts I have always been a sportswriter. Sport presents us with all the good and bad complexity of human existence on a field of play within a defined time limit. Besides, games are fun. That’s why we enjoy them. 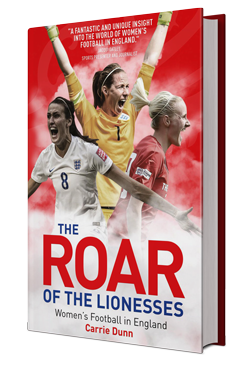 The British sportswriter Carrie Dunn spent a year traveling, observing and interviewing English women’s football players (you may call it soccer but I won’t hold it against you). What emerges is a case study of the financial and sociological barriers women face even though they train as hard at the same game with the same rules with the same skills as their elite male counterparts. You will not be able to read this book without coming away with a reminder of how at the root of it all what drives the elite athlete forwards is a love of the game and the camaraderie a shared love creates. This is top-notch sports writing. 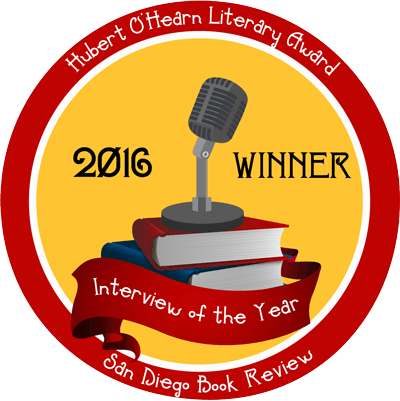 This is my top award that goes to the writer who gave me my top writing experience(s) of the year. That can be for a story, a play, a novel, poetry, any form whatsoever. 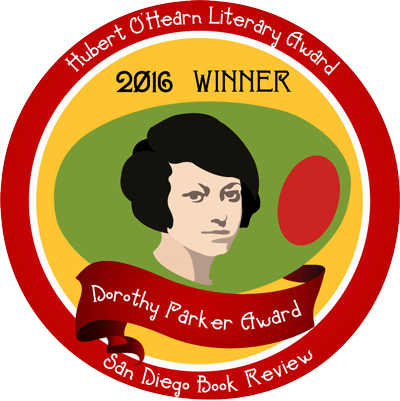 Mrs Parker herself wrote in practically every genre available and excelled in all of them, so who better to name an award for? 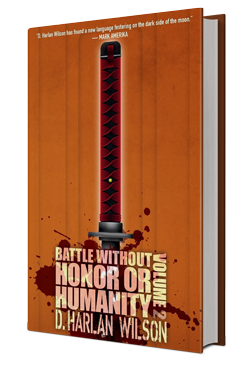 D. Harlan Wilson presented me with two spectacular and completely subversive reading experiences this year: Three Plays and Battle Without Honor or Humanity: Volume 2. There is an incredibly lazy cliché in reviewing that I have probably used about a dozen times in this year-end review (sorry) that goes: ‘This book will make you change the way you think about …’ fish cakes, deep sea diving, suburban sexual relations, fill in your favourite subject. Clichés you know are actually defendable; they are clichés precisely because they actually do describe truths. They are however annoying as mice in the house when they pop up in creative writing because they make it seem that the author isn’t trying hard enough. ‘Come come old man! You’re supposed to sweat so we can be entertained!’ Readers are plantation owners; writers sing gospel songs while under the lash. Taking that metaphor above forward, D. Harlan Wilson is the writer-slave broken free of his chains. In a very real sense, he writes in clichés, those tropes that elicit Pavlovian responses in us when we see them on a page or stage. They can be anything from noble Presidents fighting to save the nation from apocalypse, to dodgy criminals entering a diner, to academics bemoaning the greyness of their lives; you know les types and you know how to respond to them. But – and this is a very important but – Wilson collides them with one another, makes them self-aware, has them do the opposite of what is expected, makes the trope real by placing it in alternate reality. I would not for one second recommend D. Harlan Wilson’s work to everyone; I was equal parts delighted and astonished when I read that one of the Three Plays has actually been staged as (and I’m an old theatre hand myself) I would have thought them unstageable. It’s good to be wrong sometimes. However, just as a certain small percentage of opera lovers will find something to love in the songs of Kanye West or vice versa, so too might you the diligent fan of John Grisham or any of the other squarely-written, MFA-approved authors that clog the arteries of bestseller lists might just find Wilson’s skydiving while carrying a live grenade style of experimental writing just as compelling, gripping and tantalizingly challenging as I do. Enjoy. And, that’s another year done. 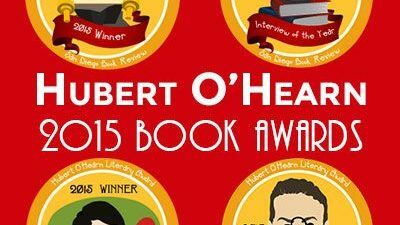 Are there or were there dozens more books that could have been added to these year-end lists? Of course, and there are hundreds beyond that I never had time to read or write about. So challenge yourself. 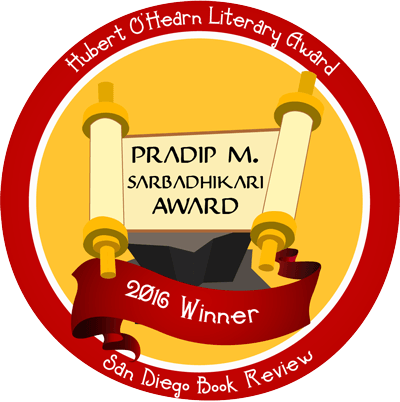 Take a book by a writer you’ve never heard of and give it a try. After all, all our best friends began as strangers.